We offer Graphic DEsign, Print and Online services in Citrus County. Same-day print and copy services. Need to create something bigger? We specialize in large-format of printing services and copying services. We work with artists, photographers, architects and home builders throughout the Crystal River, Florida area. 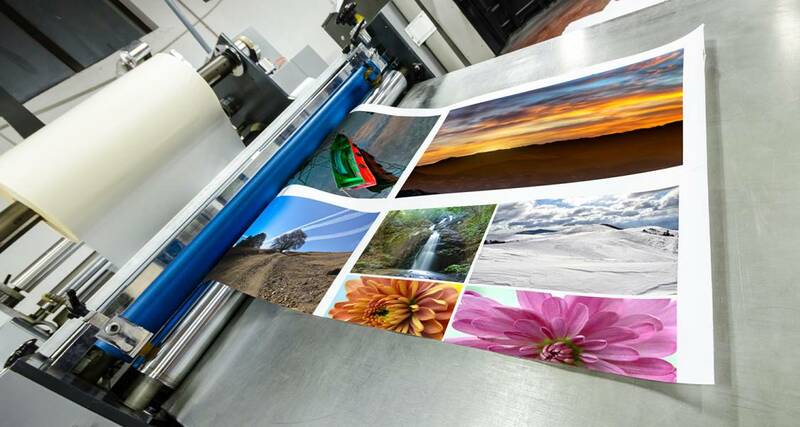 In addition, to our wide-format print work, FGE Prints offers standard copy services. We can copy full-color or black-and-white documents onto letter, legal or tabloid-size paper. We’ll take care of all needed collating, labeling, punching, folding and binding. Moreover, The in-house graphic designers at FGE Prints have worked with numerous small business owners, corporate professionals and students in the Crystal River, Florida area. We can create a logo, letterhead or flyer that will help your business or event attract and retain attention. You’ll be amazed by the results! Schedule a free consultation with our team by calling us today at 352-794-3880.